Microsoft will be launching a Xbox One Digital TV Tuner in the UK, France, Italy, Germany and Spain. Beginning in October, the Xbox One Digital TV Tuner will be available in these five countries. The devices support free-to-air DVB-T, DVB-T2 and DVB-C standards. An added feature is the availability of OneGuide, which is a programming listing tool that can be found in Xbox One. 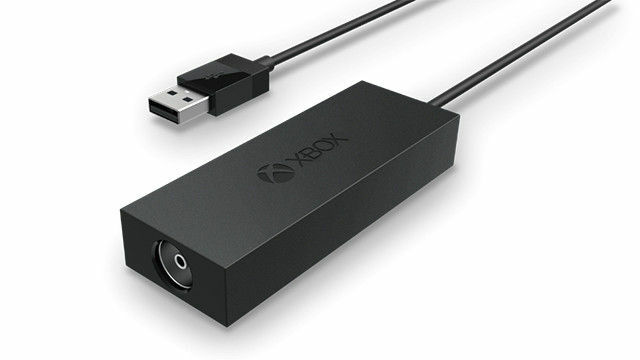 The Xbox One Digital TV Tuner will be available beginning late October in the UK for 24.99 pounds, and France, Italy, Germany and Spain for €29.99.